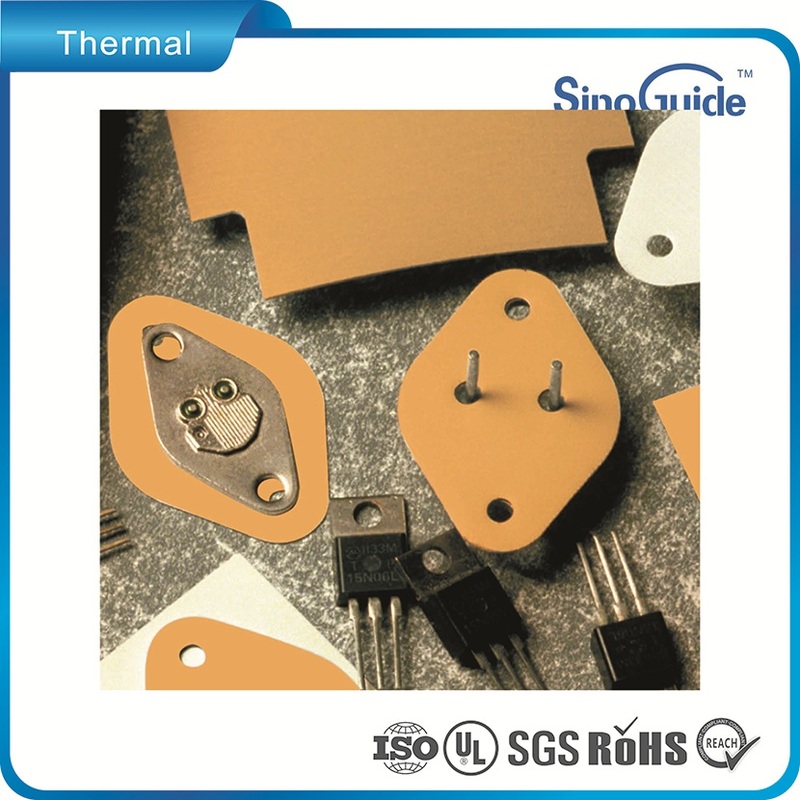 These cost effective thermally insulator pads and films provide electrical insulation between devices and their heat sinks or enclosures. 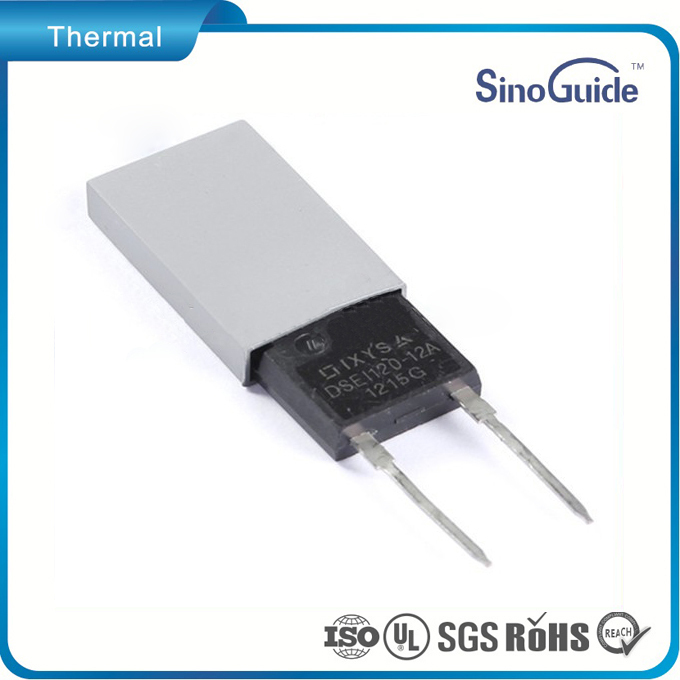 Their superior breakdown voltage makes these interface materials ideal for high power electronics. 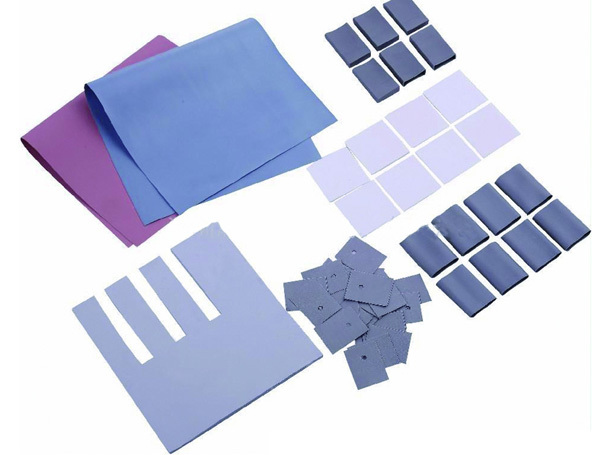 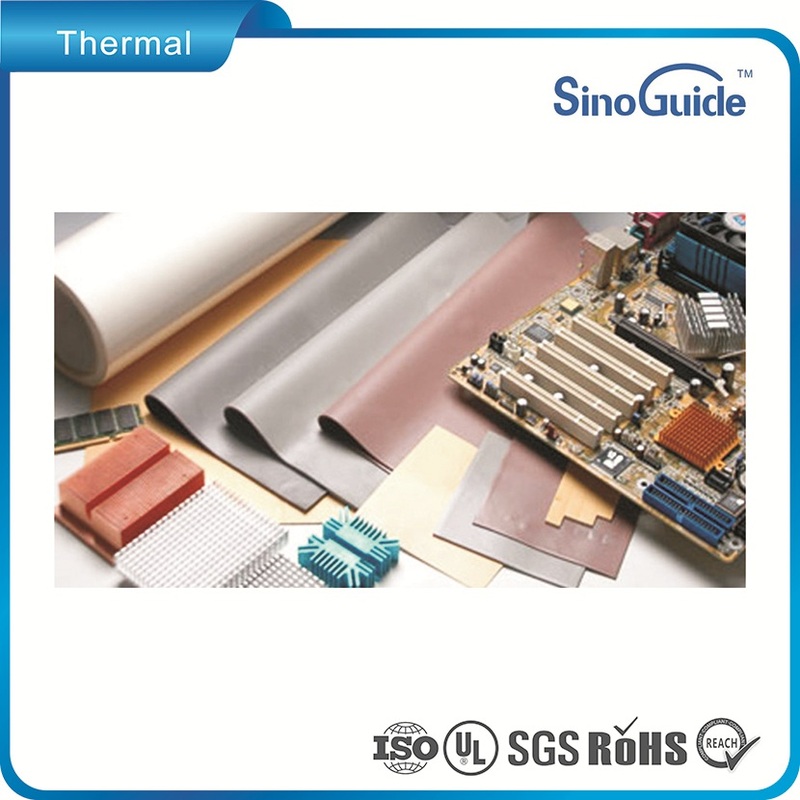 The pads and films are easy to use and apply while optimizing the thermal joint between heat sink and heat source. 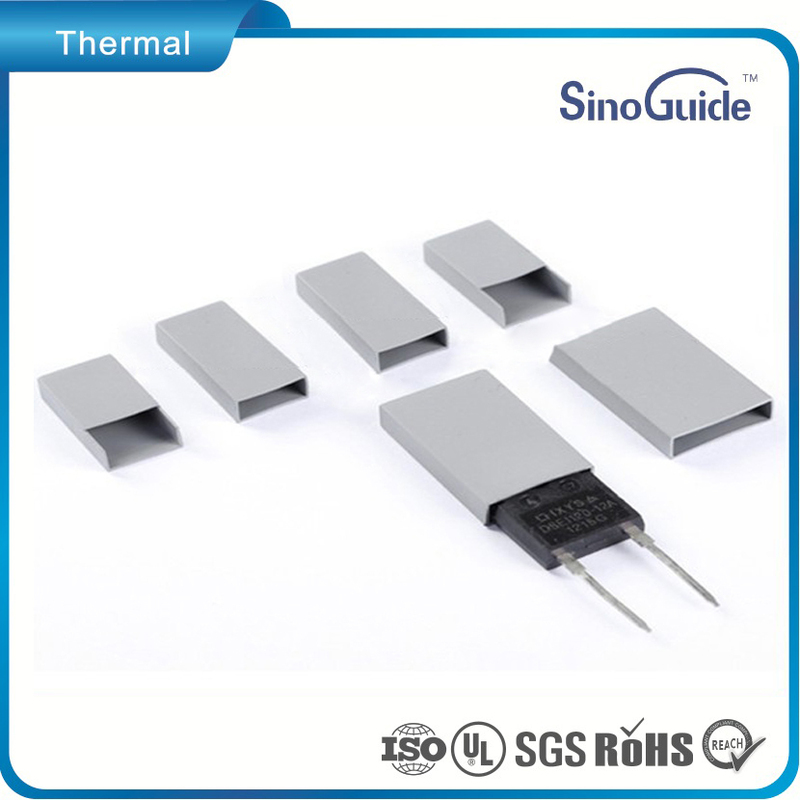 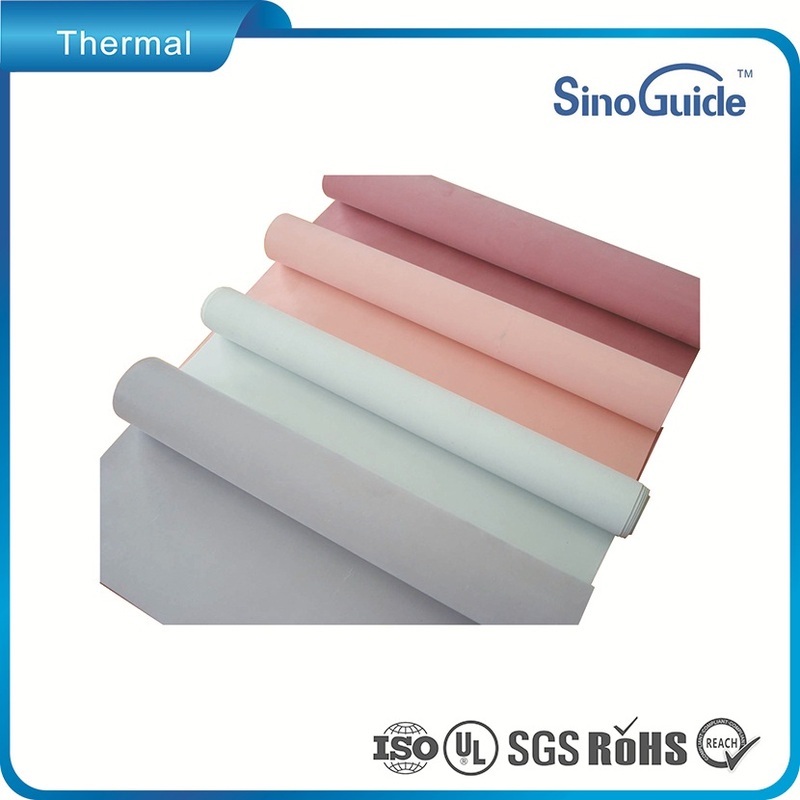 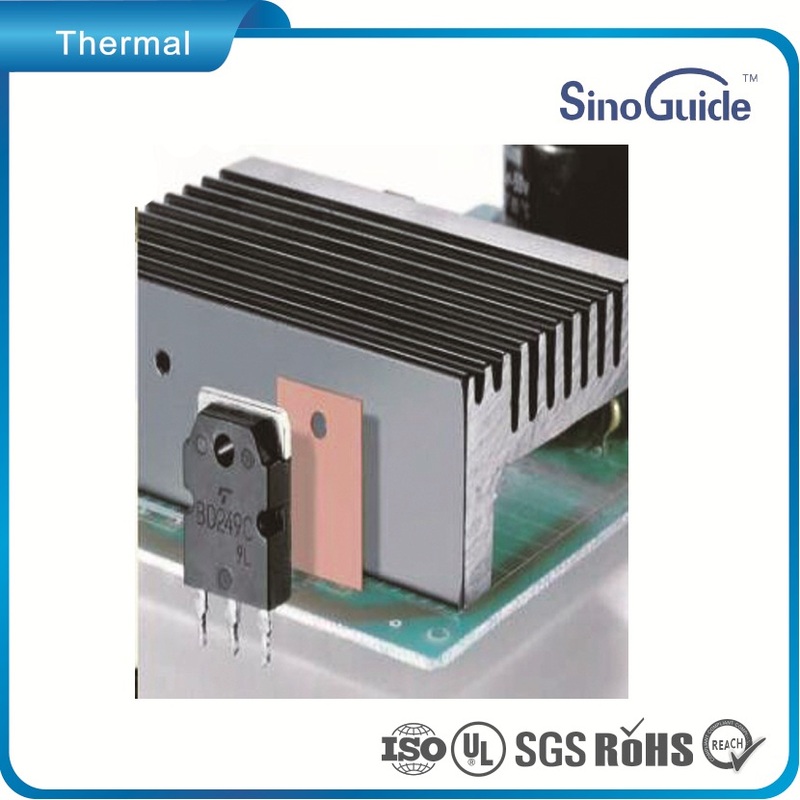 ◇Thermally conductive insulators are designed to be clean, grease-free, flexible and convenient assembly .The combination of a tough carrier material such as fiberglass or Polyimide and silicone rubber which is conformable, minimize the thermal resistance from the case of a power semiconductor such as MOSFET to the heat sink.